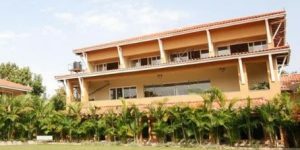 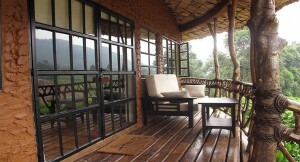 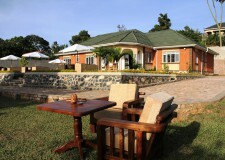 Kyaninga Lodge is located in the Fort Portal area of western Uganda. 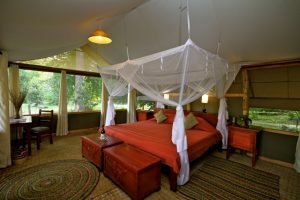 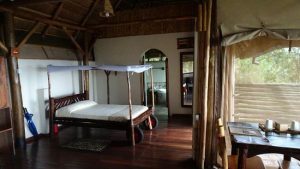 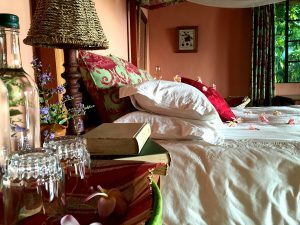 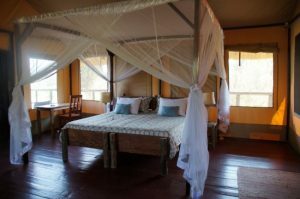 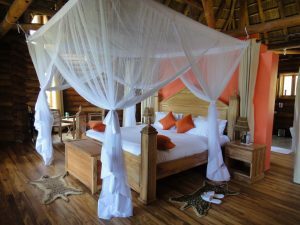 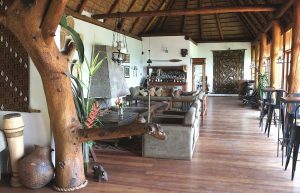 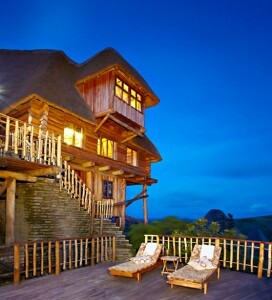 This lodge is in a spectacular setting about 7 km northeast of the town, overlooking a large crater lake and with distant views towards the Rwenzori Mountain. 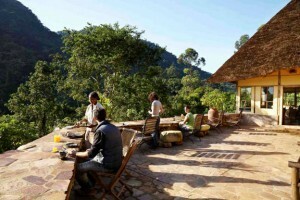 Kyaninga Lodge is a remarkable construction, set on stilts and cascading along the rim of the crater.